Blue Ridge Bucha is a craft kombucha that is brewed in Virginia from pure Blue Ridge Mountain water and infused with Organic and Fair Trade ingredients. Deep black in color with aromas of coffee and bourbon. Tastes of espresso liqueur and is best served in a snifter. These beers are on tap for a limited time! Notes of wildflower honey & banana, tropical hop flavors & a mild bitterness. This Wheat Ale was brewed by the Pink Boots Society, DC chapter, on International Women's Day. The official beer of the National Cherry Blossom Festival! Old Ox and NCBF chose a rustic farmhouse ale as a representation of the season. Originally brewed as a thirst quenching beverage for farmers planting crops, today the farmhouse ale is a sign that spring has arrived. The saison yeast adds herbal and spice notes that are a perfect complement to the sweetness of the ripe cherry that is added to this brew during fermentation. The bubbly effervescence, pink hue, silky mouthfeel and dry finish welcome spring to the Nation’s Capital. We have taken a classic American Wheat Ale and added passionfruit and guava juice to create a refreshing summer beer. Instead of emphasizing hop character, we showcase the tart, tropical flavor of passionfruit. This bright, tropical concoction will have you rolling up the sleeves and padding the shoulders of your pastel colored suit jacket as you try to solve the mystery of its deliciousness. Sonny and Rico would be proud. A crisp, clean lager with layers of hop aroma. Huell Melon and Cashmere provide lush notes of lemony citrus and melon over a smooth malt backbone, all fermented "under pressure no man ask for." Cheers from Beltway and Old Ox. Ee da dee da day. Comet and Ella hops combining to create a brilliant blend of tropical fruits, citrus and spice to astonish your taste buds. IPA lovers rejoice! The light caramel malts bring malty goodness without the roasty character you would expect from a dark beer. Our War Wagon Kölsch is a tribute to the men and women of the Ashburn Volunteer Fire & Rescue Department. We've created a thirst quenching, delicately delicious brew that has a bakery fresh flavor and a crisp cracker finish. Funky Face: a collection of specialty beers that explore the tart and sour side of craft beer. This American kettle sour ale is infused with cranberries and sweet orange peel. Funky Face: a collection of specialty beers that explore the tart and sour side of craft beer. This American kettle sour ale is infused with sweet mango and dry hopped with tropical Galaxy hops. Put on your X-Ray Specs and take a look inside this crimson concoction. 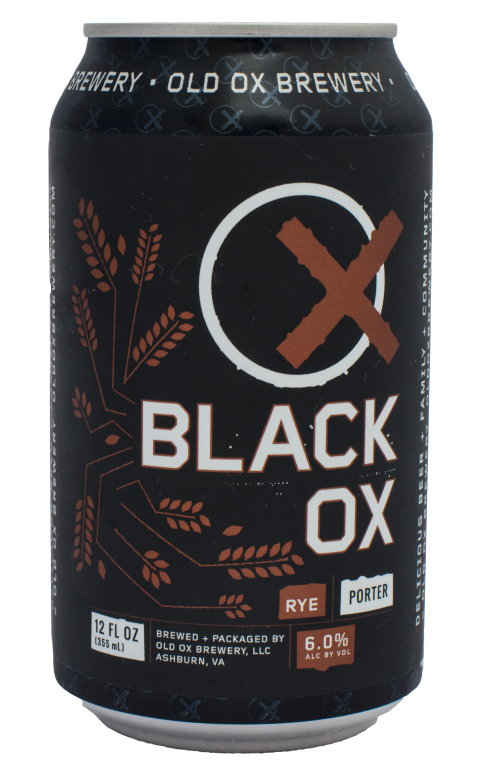 Brewed with a delicious mix of hearty BEST Red X malts, sought after Mosaic hops, and a dash of rye, this robust hoppy delight is the perfect brew for cool weather. “I AM Brut” (bone dry). “I am Brut” (effervescent). “I am BRUT” (brightly hoppy). “I AM BRUT” (delicious)! On tap all of the time! Amazing hop character, satisfying malt backbone, smooth finish. Light malt sweetness give way to dazzling citrus and pine hoppy goodness. 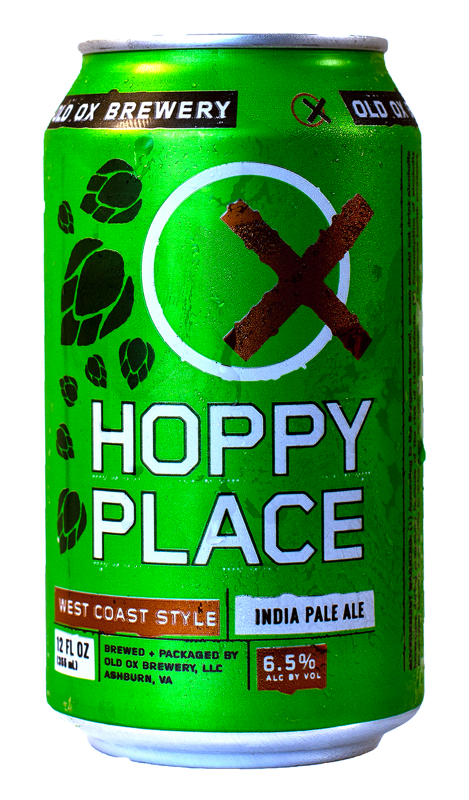 Our West Coast Style IPA is very hop forward and deliciously unbalanced. 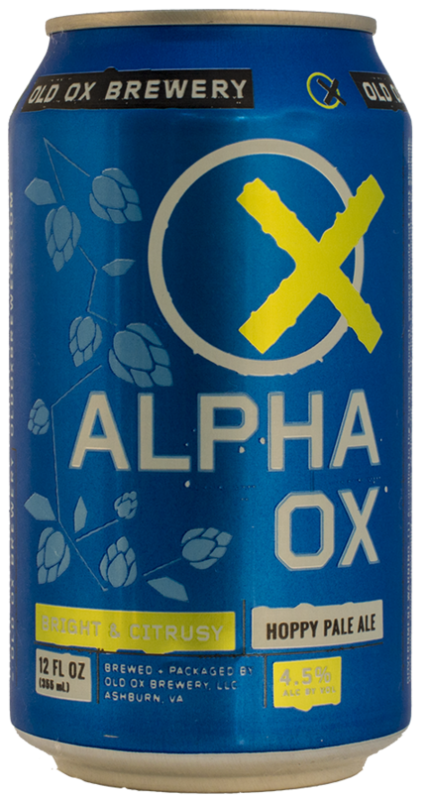 Light malt sweetness gives way to juicy citrus and pine notes, culminating in a delightfully dry finish. Hop Lovers: you have found your Hoppy Place! 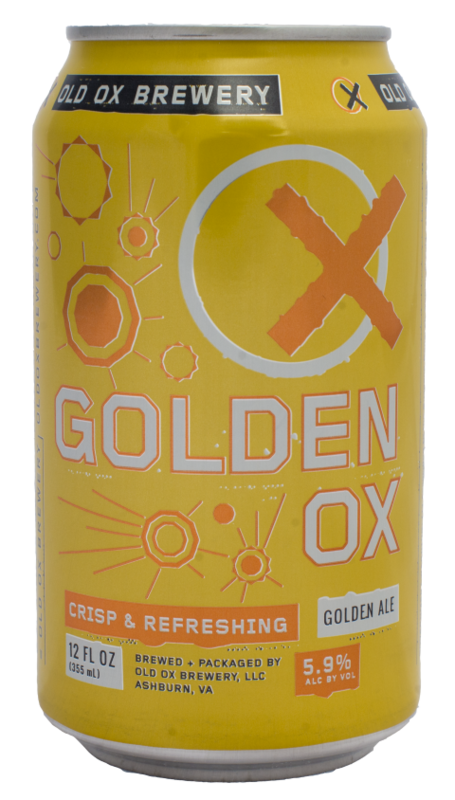 Our Golden Ale is worth getting to know. Balanced, easygoing and smooth all year long. A robust rye porter with hints of coffee and chocolate nicely balanced with a subtle hop influence. A substantial, malty ale, complex and flavorful with a medium body and a slightly roasty finish.